Chief Operating Officer and Analyst, Truly Reliable Services, L.L.C. 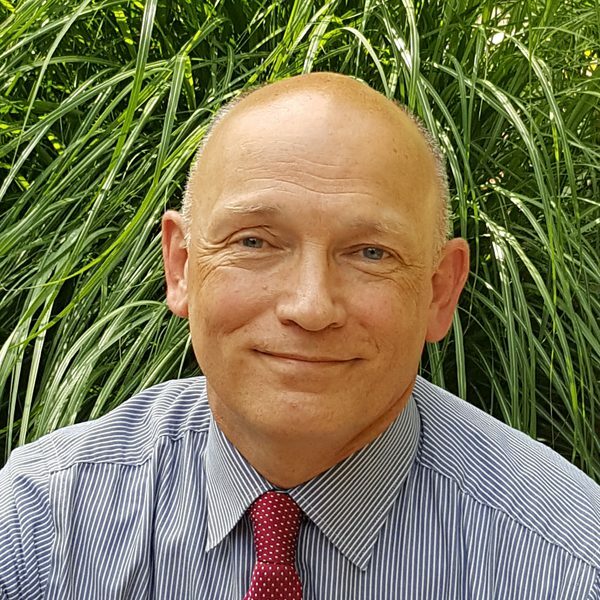 Bryan Neuhaus, Chief Operating Officer and Analyst for Truly Reliable Services, has more than 35 years of experience in facilities maintenance, planning, programming, and education and training management. Bryan also works as an independent contractor/analyst for federal government agencies. Bryan has worked with planning and developing various size facilities, including government agencies, housing, and dormitories as well as led operations and maintenance programs for these types of facilities. Bryan’s unique understanding of both sides of the field – blue collar and white collar– helps him provide the best services and products to support his clients to achieve their goals and objectives. During his time with the military, Bryan strategically planned, managed, and budgeted military construction and property maintenance programs for Air Force Reserve Headquarters, including a multi-year housing program. He also served as a civil engineer officer in various roles, including managing headquarters and providing continuing education courses. Bryan is a Certified Facility Manager and a LEED Green Associate. Bryan previously worked as a senior fellow and consultant at Logistics Management Institute (LMI) for six years. In his spare time, Bryan enjoys outdoor activities like hiking, jogging, and gardening. He is active in his church and community. His non-profit interests include the Wounded Warrior Project, World Vision, Compassion International, National Capital Food Bank, National Zoo, Red Cross, and Disabled American Veterans.